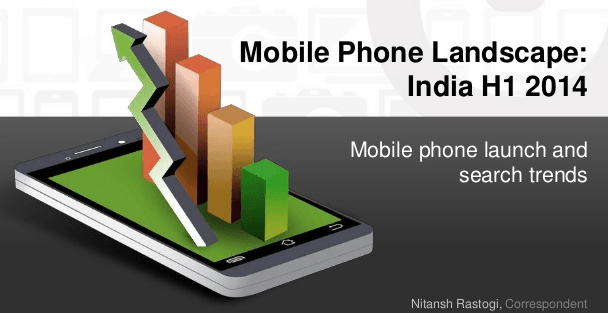 India’s largest gadget research website for mobile phones and personal technology, has released an in-depth report on the Mobile Phone Landscape in India in H1 2014. The report looks at the phone launches in H1 2014, launch trends by various brands, popularity of brands & devices in various price ranges, and what to expect for the rest of the year. Powering it is 91mobiles’ extensive catalogue, which covers all the mobile phone and tablets launched in the market since 2010. The search trends have been captured from more than 100 million page views on 91mobiles in the first half of 2014.